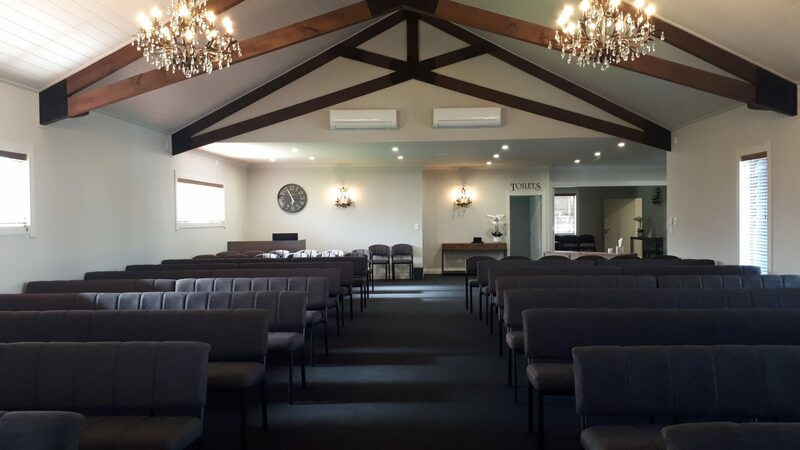 The Beauchamp Funeral Home are delighted to announce that the highly anticipated renovations to their Marton Funeral Home and Chapel are now complete. 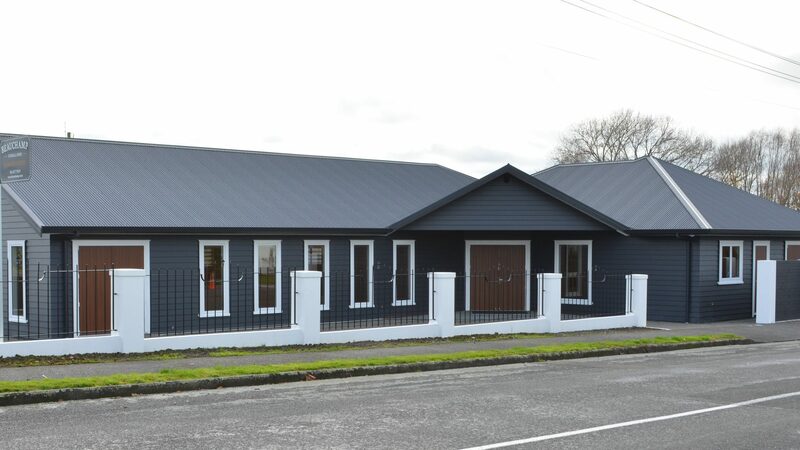 They are excited to offer the Marton community a better experience and facility than ever before. Peter Beauchamp began working alongside the Cobham Funeral home in 1981 and soon after purchased and re-named the company. The new Chapel, as a fond nod to the past, is named “The Cobham Chapel”. 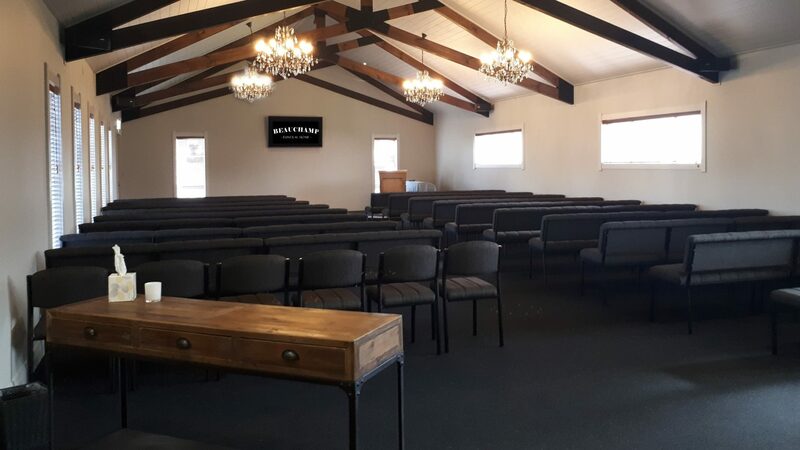 This modern, yet warm country-feel Chapel located at 18 Morris St, will accommodate more than 150 people and includes all the latest audio visual technology as well as a fully equipped kitchen and lounge area. The beautiful work on the total transformation is testament to the many local contractors and suppliers involved. The Beauchamp family would like to thank the community for their patience during the refurbishment work and hope that you will agree that it has been worth the wait. As well as being extremely proud of the new facilities, the family have an excellent team who are committed to providing the highest possible caring and personal service.